For better or worse, the idea for The World’s 50 Best Restaurant list was born in a barroom. The goal was to create an annual list that reflected the diversity of the world’s culinary landscape in a way that was unique and revered. Two decades and many iterations later, it has evolved into one of the most reputable awards ceremonies in the culinary world, backed by high-end sponsors like S.Pellegrino and celebrated for promoting the hard work and dedication of chefs around the world. 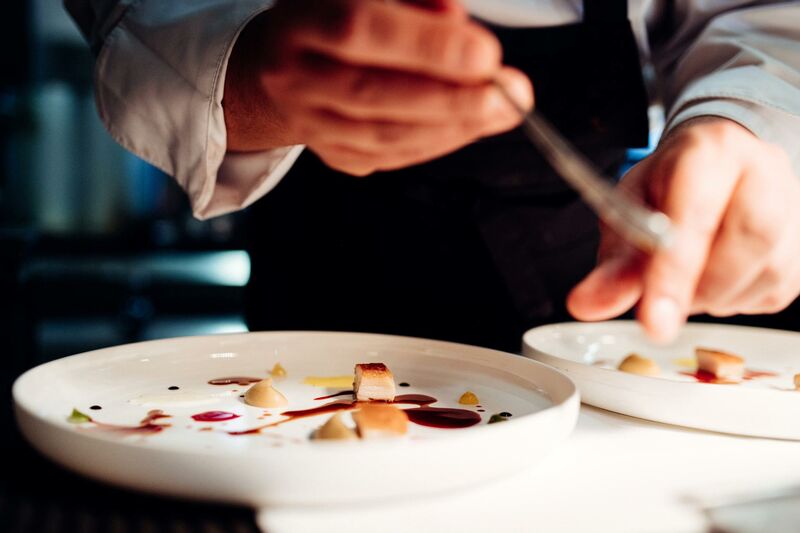 Thanks to its panel of more than 1,000 culinary experts, the list of the world’s finest restaurants provides a snapshot of some of the best destinations for exclusive experiences, in addition to being a barometer for global gastronomic trends. This year’s 50 Best Restaurant Awards included past winners Osteria Francescana (#1 Italy) and El Celler de Can Roca (#2 Spain), as well as less established newbie’s like Attica (#20 Australia), Disfrutar (#18 Spain), and Odette (#28 Singapore). “The end result each year is a sort of culinary traveler’s dream, a bucket list of the most sought-after dining experiences all over the globe,” writes an Eater contributor. It even motivates some people to dine at all of the winners in a single year. Here’s a quick rundown on how the awards are determined and why you might want to plan your next trip with these restaurants in mind. How do restaurant’s get nominated? The voting process is strictly anonymous and restaurants can’t apply to get on the list—so technically any place is eligible to be nominated. The annual list begins with the selection of 26 regional chairs who are appointed for their culinary expertise and knowledge, who then select 40 independently curated voters in each of their 26 regions. These might be restaurateurs, food critics, chefs, or world-travel gourmands, each of whom votes for 10 restaurants (four of which must be outside their home region). Their choices are then submitted in order of preference and voting takes place in January of each year. 2018 marks the first year the list has been published since the onset of the #MeToo movement, which has involved accusations of sexual harassment against some of the highest-profile U.S. chefs and restaurateurs. The World’s 50 Best organization has so far remained silent on the issue, but their credibility as a carefully vetted restaurant selection body seems to be intact. Voting for 2019 is just around the corner, but here’s the 2018 list for reference.